Osmania University has declared the results of the examination of all undergraduate courses of the first year, second year and third year today. Students who have appeared for the examination of undergraduate courses of first, second and third year can check their results on the official website of Osmania Universiy i.e, http://osmania.ac.in. Then click on it and enter your required details of register number, password etc. 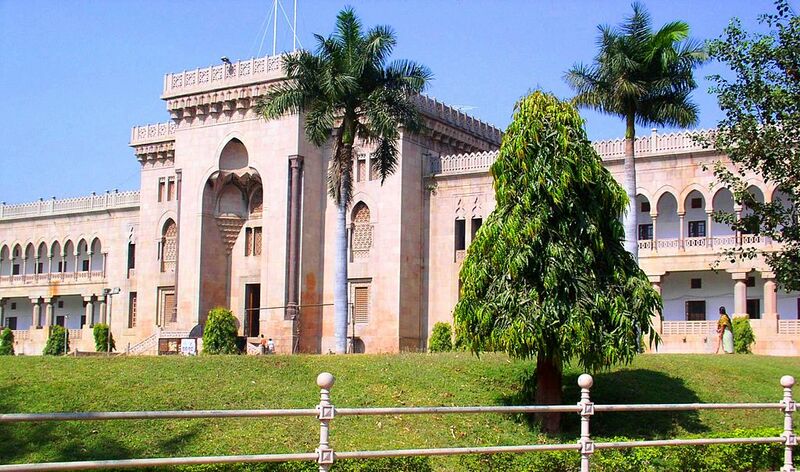 Osmania University is named after its founder, Nawab Osman Ali Khan. It is a Public University which founded in the year 1918 with the help of Chief Architect of Mahbub Ali Khan. The OU University symbolises the Indian Educational System across Telangana State. It is the second, seventh largest University in India and third in South India. It is mainly known for its faculty of Engineering and Technology, Law, Arts, Science and Commerce.